I ran across this story while browsing yesterday, and found it more than worthy of reposting. A man found a cocoon of a butterfly. One day, a small opening appeared. He sat and watched the butterfly for several hours as it struggled to force its body through that little hole. Then it seemed to stop making any progress. It appeared as if it had gotten as far as it could, and it could go no further. So the man decided to help the butterfly. He took a pair of scissors and snipped off the remaining bit of the cocoon. The butterfly then emerged easily. But it had a swollen body and small, shriveled wings. The man continued to watch the butterfly because he expected that, at any moment, the wings would enlarge and expand to be able to support the body, which would contract in time. Neither happened! 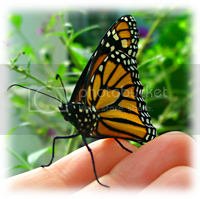 In fact, the butterfly spent the rest of its life crawling around with a swollen body and shriveled wings. It never was able to fly. What the man, in both his kindness and haste, did not understand was that the restricting cocoon and the struggle required for the butterfly to get through the tiny opening were God’s way of forcing fluid from the body of the butterfly into its wings so that it would be ready for flight once it achieved its freedom from the cocoon. Here at wordpress we’re fortunate enough to have a stats feature that informs us of our most-read posts. I personally find this feature useful, and in paying close attention to it for the past month, have found one post that supersedes all others by a mile. It is the post I wrote on my experience with the Red Velvet Ant. I had never seen one prior to that one instance. At the time, it’s mere image was so unrealistically startling that I questioned whether or not I was dreaming. I haven’t ran across another one since then, which if I never do again it’ll be too soon… but apparently a LOT of you out there are coming in contact with them this summer. The google search terms that people use to find information on them are plentiful, which lets me know they are still very much alive and well. 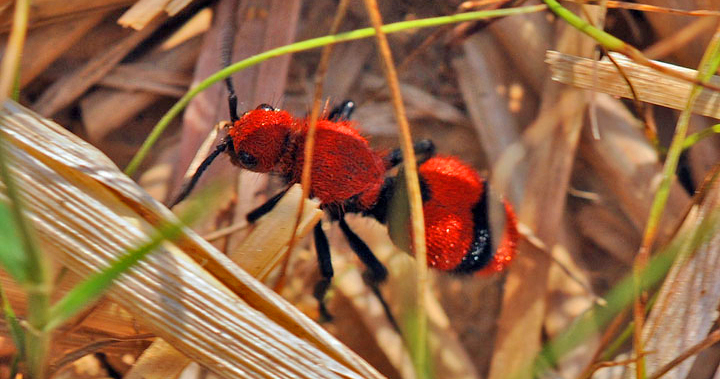 The insect coined the name ‘Cow Killers’ because when cows graze, they often pull the grass up by the roots, and sometimes attached to it is a less than friendly red velvet ant. The insect will then crawl up the nostril or face of the cow and sting it. Although ten times more powerful than that of a red ant, it’s a myth that it’s sting is lethal enough to kill a cow, unless of course there are multiple attacks. The female Cow Killers are wingless, which is what I encountered. 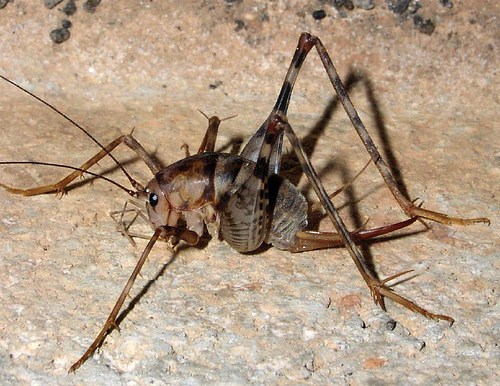 They crawl around the ground looking for the holes of other bugs such as ground-nesting bees. They’ll infiltrate the nest, find a cocoon and eat a hole in it, then deposit an egg. When it hatches, it then feeds on the bee larva. Amazingly enough the insect is born as white, legless grub and will go through many stages before metamorphing into fuzzy Red Velvet Ants. Here’s a very informative video on this most interesting insect which is really a wasp. This lady is well-informed and shares some very useful information on this most intriguing insect.